CodePair provides a unique live coding platform for conducting technical interviews online. Typically, if a candidate is shortlisted from the first level of assessments, then a CodePair interview can be conducted. CodePair provides the interviewers all the flexibility to recreate an experience similar to an on-site interview. It is a time-efficient and cost effective method to remotely evaluate candidates. Our platform gives the interviewers the ability to gauge a candidate's coding and problem solving ability in real-time. Access to library: Interviewers can select any available question in their personal library for CodePair interviews. This makes it easy to show the problem statement and code stub to candidates. 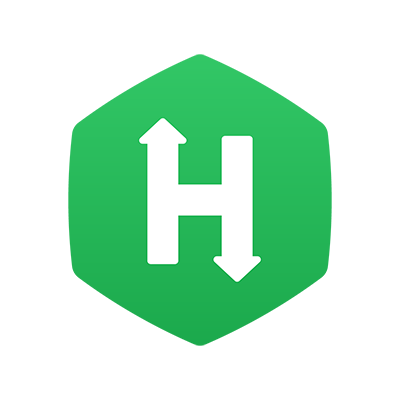 Alternatively, the interviewers can create new questions or access HackerRank library, if required. Code collaboration: All participants in the interview can edit code, provide input, and test code by running it live on our platform. Chat functionality: Built-in text, voice, and video chat ensures that the interviewer and the candidate can communicate with each other throughout the interview using their preferred mode. Playback feature: The automatically generated interview report recreates the entire interview for review by the hiring team. This ensures that other members of the hiring team apart from the interviewer can also review candidates' interview performance in detail. Notes: The interviewers can take notes that are not visible to the candidate. These notes can be shared with the other team members during the evaluation and decision making process. Built-in IDE: CodePair has a built-in IDE that supports over 30 languages. This ensures that interviewers have the ability to evaluate the candidate as per their job requirements. CodePair interviews are dynamic just like on-site interviews. It gives interviewers the ability to change and customize questions after they see the progress of the candidates. For instance, if a candidate is able to solve the given questions quickly, the interviewer might decide to test the candidates on other skills in the questions that follow. Take a video tour of CodePair!